Directed by Maria Finkelmeier, Kadence Ensemble, is the premiere percussion focused new music group of New England, based in Boston, MA. 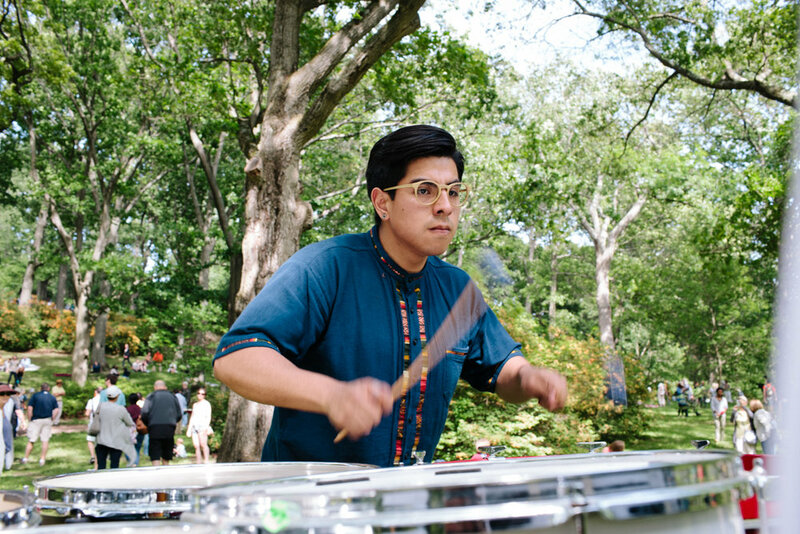 With flexible instrumentation and size, the group has performed large scale works, such as John Luther Adam's Inuksuit, engaging thousands of listeners, to intimate house concerts, exposing the intricacies of the percussive arts. 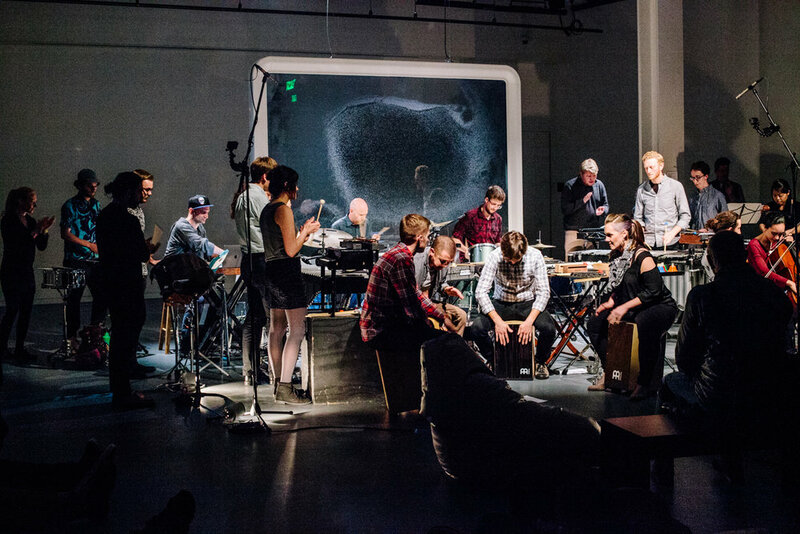 The ensemble reacts to current events, while pushing the limits of a contemporary percussion ensemble. 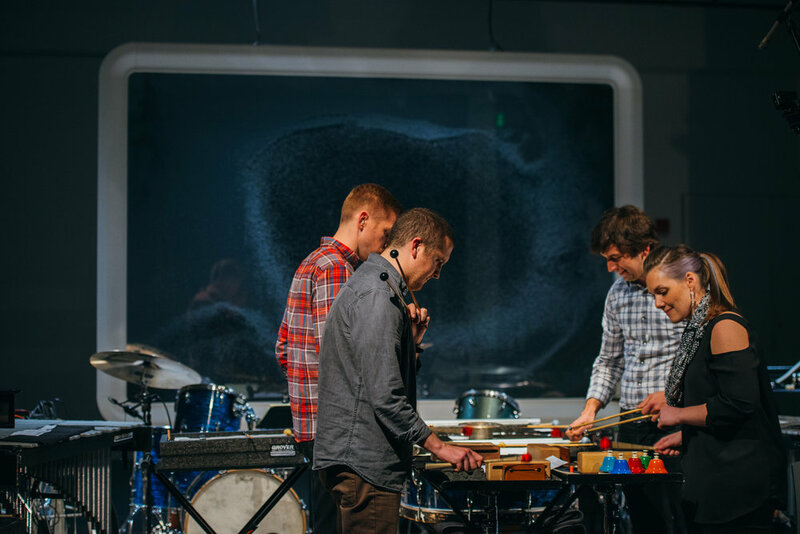 Whether working with living composers, improvising, or creating new works, the ensemble displays the highest level of musicianship, camaraderie, and stage presence while inviting the audience to be a part of the experience.